and with such a deep experience with producing high quality clothing for bad weather, Abeko are an authority on the subject. 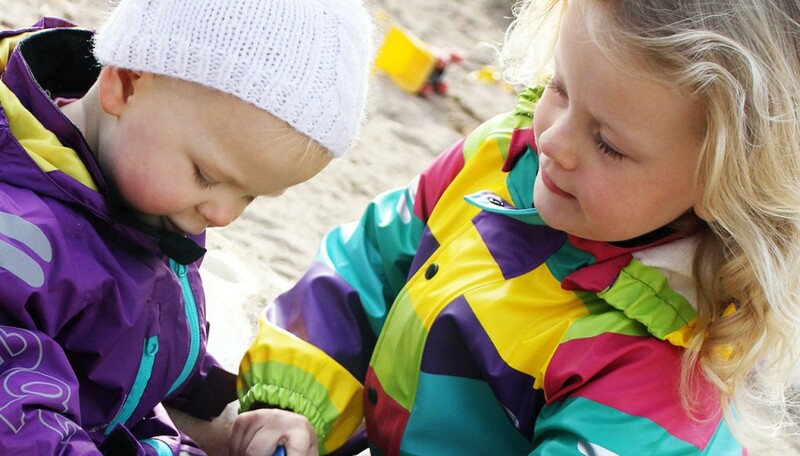 Details such as fleece lined collars and removable hoods (an important safety feature) mean that with Abeko rainwear, you are buying great quality, well designed kids rainwear. The fact that Abeko rainwear for adults is worn by Swedish adults working in forestry, oil rigs and fishing fleets gives you reassurance that this is not just “plastic rainwear” but high-quality products without PVC. Abeko rainwear is 100% windproof and waterproof. The soft PU (polyurethane without PVC) used in the manufacture is characterised by comfort, and is very light, smooth, and all seams are taped. Oilily is a Dutch fashion house which was founded in 1963. It was a powerful statement on the unimaginative pink and blue children´s clothing of the time. Oilily´s children´s clothes stood out for their virtuoso colour combinations, a mix of influences from all over the globe, amusing details and very high quality. Known for their bags including purses, trolley bags and kids handbags, each piece is lovingly crafted and many feature expressive embroidery. This unusual pattern can be touching the hearts and turning daydreams into reality. Each splash of colour has been painted with love and care and aims to sweeten the day of each owner. The grace and beauty of each individual case gives it a unique character. Though far from cheap, Oilily bags, purses and pencil cases make great gifts. 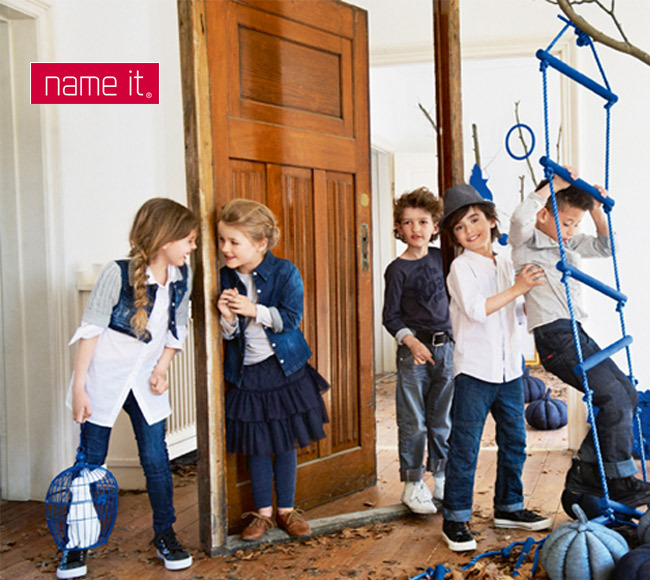 name it / nameit is one of the more affordable Danish kids clothing brands. 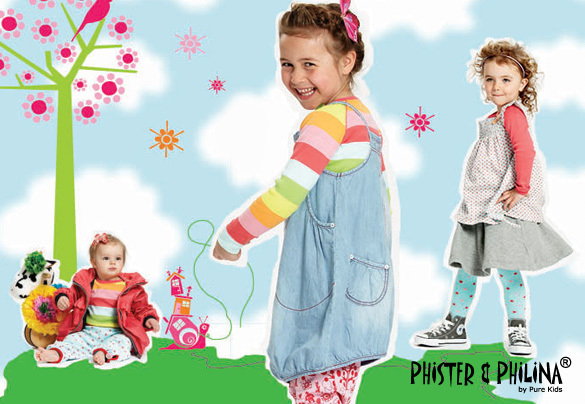 At name it you will find clothes for children of all ages. The designers at name it work under the ethos that children require fun, trendy, wear-resistant materials and very importantly, a good and comfortable fit. For the Newborns (sizes from 0 – ½ years) you’ll find that name it offer a sweet style in soft materials. 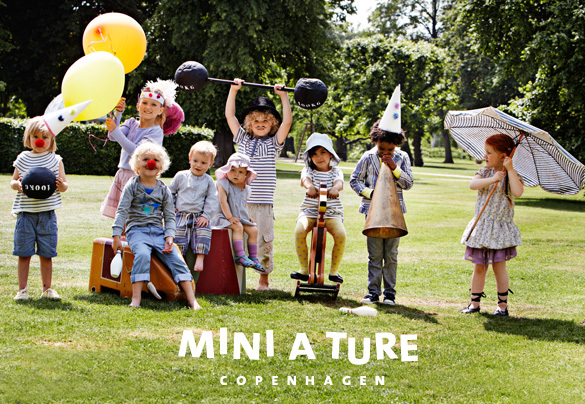 For the Minis (sizes from ½ -3 years) you will find collections with comfortable and fun clothing with pants that has room for a nappy and blouses and t-shirts with buttons on the shoulders, which makes the clothes easy to get on and off . For the kids (sizes from 4-12 years) name it offers a great range of clothing in styles that both boys and girls will love. Both for the smaller and older children who know what they want, you get just the right cool style – eg. slim fit or baggy jeans. name it always aims to offer the right styles at the right time and at the right price. name it is one of the brands owned by Bestseller, the huge Danish fashion group which also owns adult brands including Vero Moda, Jack & Jones, Vila, Pieces, Selected and the maternity brand Mama-Licious. ECCO is a Danish footwear company that has been a shoemaker since 1963 and now has an international reputation as a world class shoes, sandals and boots brand. The impressive footwear choice available at ECCO is not just restricted to adults. There is also a wide variety of shoes for kids, with boys’, girls’ and infants’ shoes and sandals to choose from. With the kids’ shoes collection you can select from both modern and retro style shoes and trainers. ECCO designs children’s shoes and sandals specifically for kids rather than simply making smaller versions of adult shoes. Your child will certainly love the cool and trendy styles of footwear on offer at ECCO, while you can rest assured that these shoes still retain the exclusive brand characteristics that make these shoes so soft and comfortable to wear. The kids’ shoes from ECCO are durable and made to last, so you don’t need to worry about them standing up to the challenges of the playground. These shoes will also ensure that your child’s feet stay nice and dry throughout the day, thanks to their moisture absorbent capabilities and the fact they are made from breathable materials. 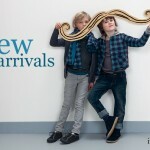 Elegant, classic clothes for babies and children from Petit Bateau. 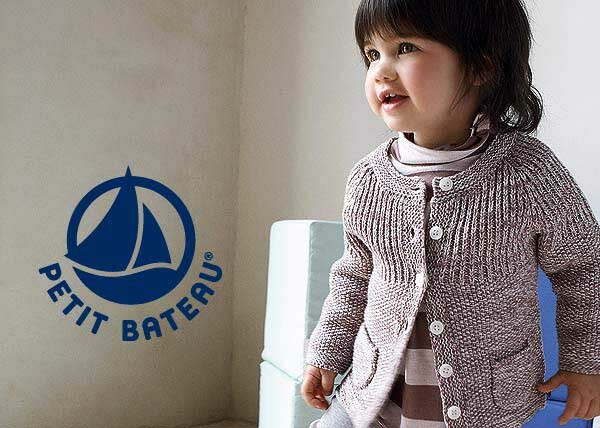 Petit Bateau offers some of the cutest baby clothing out there. A high quality children’s clothing brand where elegance meets comfort. Made from infinitely soft fabrics and impeccable cuts, these clothes keep wearers happy all year round, whatever the season. With a heritage stretching back over 100 years, Petit Bateau has great experience in creating clothes perfect for everyday living. Here’s a brand that needs no introduction for most parents! 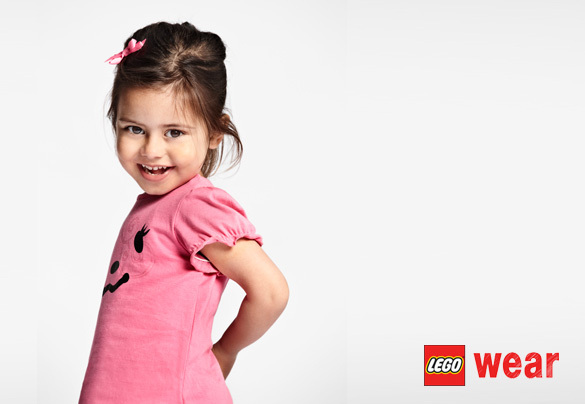 LEGO® wear clothing is available for boys and girls up to age 12. 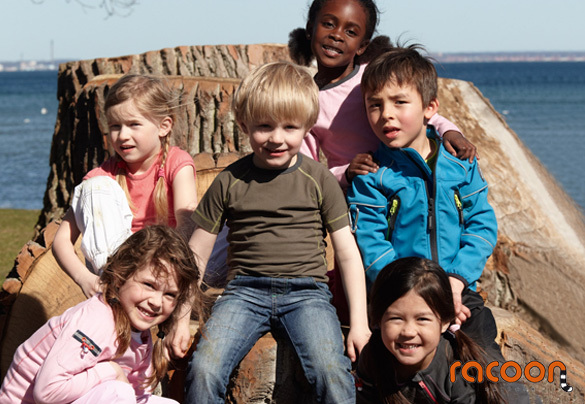 A real favourite brand here at ChildrensClothes.org.uk, parents and kids alike all love this high quality, functional children’s clothing. Lego Wear children’s clothing is of very good quality in both materials used and build quality. Some of the featured characters on the clothing include Lego Star Wars, LEGO Friends, Pirates, Ninjago and the Bionicle collection. Through generations LEGO® products have been known and loved by children and their parents all over the world. The LEGO® values are: Creativity, imagination, learning, fun and quality. 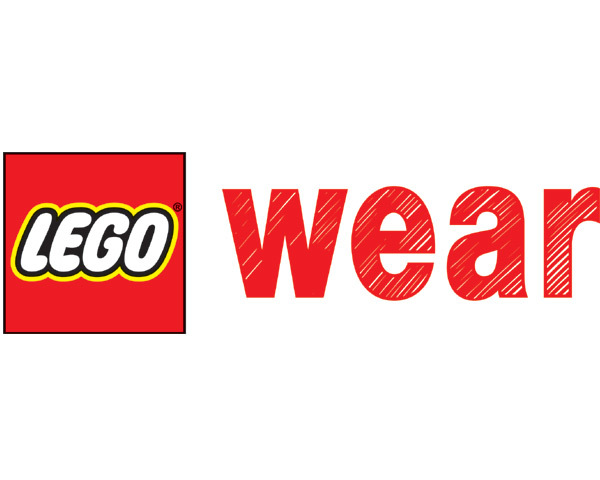 These are five words that describe the essence of the LEGO® brand – and these values are supported in the LEGO® wear collections.